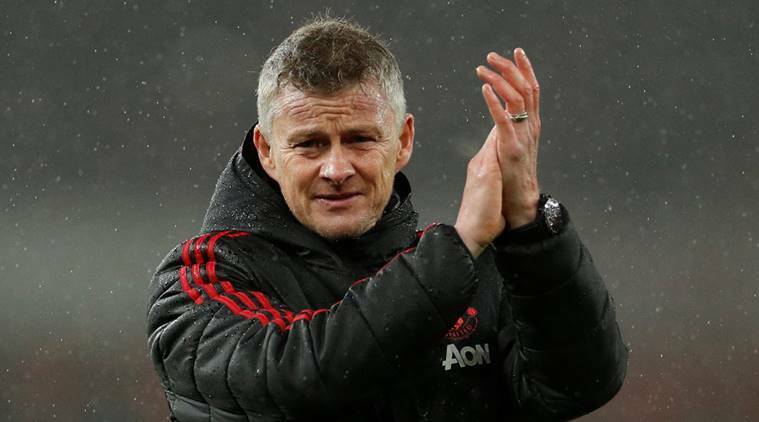 Third place would guarantee United qualification for the Champions League – which by Solskjaer’s calculation would mean beating at least one out of second-placed Manchester City and Chelsea, who they host in consecutive games at Old Trafford this month. “We need as many points as possible and I think if we get 15 we’ll be (in the) top three because in those games hopefully we’ll beat Chelsea,” Solskjaer told reporters ahead of West Ham’s visit on Saturday. After losing only once in Solskjaer’s first 17 games in charge, United have lost four of their last five in all competitions. “We’ve been fantastic but lately we haven’t been ruthless or clinical enough in front of goal,” Solskjaer said.